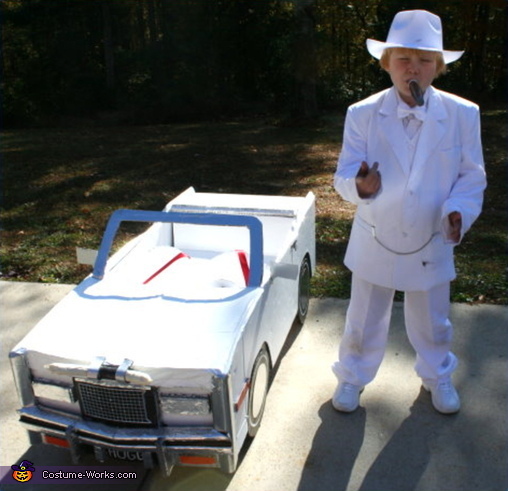 This is Isaac who is Boss Hogg from the TV show "The Dukes of Hazzard". His Dad, James, built the car. My thanks to Brenda, James, and Isaac.